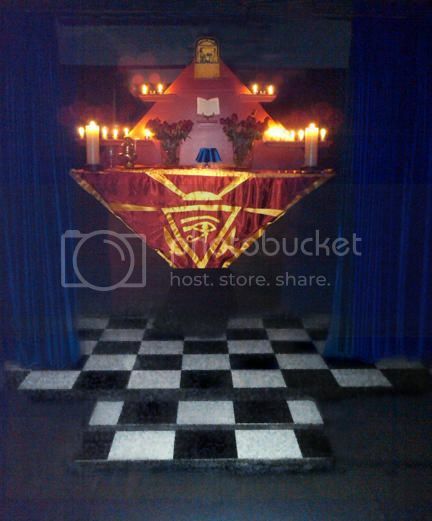 Temple of Thelema • View topic - Is there a list of Temples/Branches of the A.'.A.'.? I was wondering, does one branch of the A.'.A.'. have complete knowledge of the locations of all other branches? Like in Freemasonry they know of all other Lodges (and deny the existence of "secret" Lodges) and a Lodge can be considered an Accepted Lodge. So does the A.'.A.'. have the same thing? And are there any Temples in Sweden? Re: Is there a list of Temples/Branches of the A.'.A.'.? The A.'.A.'. is a one to one, teacher to student, structure. There are no "Temples of A.'.A.'." because technically, students of the A.'.A.'. do not work with each other. For lodge work, there's the O.T.O., but keep in mind that the A.'.A.'. is not the O.T.O. and the O.T.O. is not the A.'.A.'.. One is a teaching structure, the other is a networking structure. 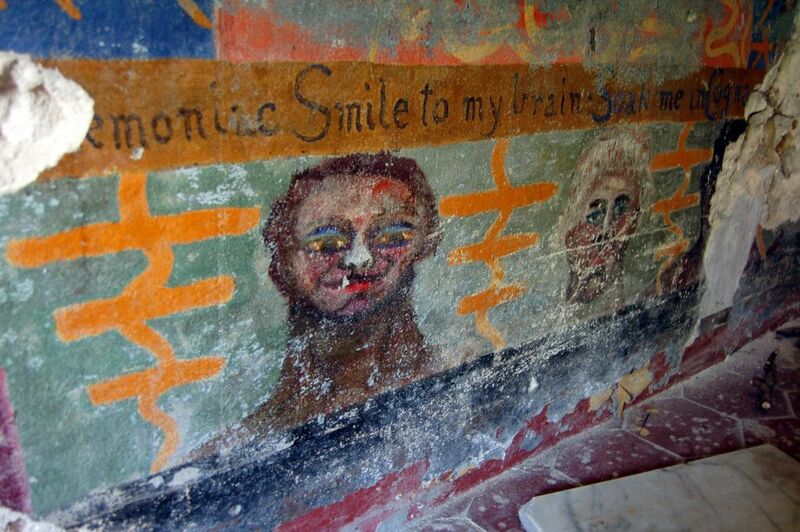 With that said, there are Temples of Thelema that exist. Not many, but they exist. Although members of a temple may or may not be within the A.'.A. '., and/or within the O.T.O., they are strictly not performing "works of" the A.'.A.'. or "works of" the O.T.O. 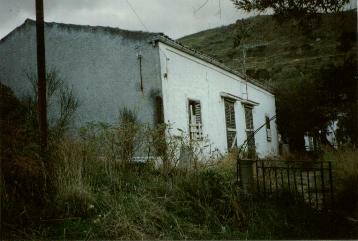 within the temple, but specifically works of the temple. There are also several "lineages" of the A.'.A. '., and you won't find too much discussion on that topic in these forums other than mainly "yes, there are different lineages. Yes, people have driven this subject to controversy. Yes, this is acknowledged but I won't go into it. Decide for yourself." The Cancellarius of the A.'.A.'. would know the whosits and whatsits of all legitimate initiates of the A.'.A.'. within the Cancellarius' lineage because the assignment of a neophyte to a probationer begins with the Cancellarius (and it is the Cancellarius who provides official documentation of advancement), but other members may not necessarily be aware of each other. Then how does one get to find a teacher? Where does he go? If there's no actual network, anyone can claim membership and offer himself as a teacher, isn't that so? And I assume that the teacher and the student need to be geographically close to each other in order to meet for lessons, examinations etc. so how can the A.'.A.'. reach other countries? FiatYod wrote: Then how does one get to find a teacher? If there's no actual network, anyone can claim membership and offer himself as a teacher, isn't that so? By having people who can travel to and settle in other places as needed. Barring that, yes, there are geographical limitations. One doesn't "find a teacher," a teacher is assigned by the Cancellarius (as I mentioned before). It should not be difficult for you to locate the address of a Cancellarius (whether it be this lineage, that lineage, or some other lineage). Unfortunately, the older editions of all the books you can buy about the A.'.A.'. list the address of either the British school or an older address in Riverside, CA that I think no longer functions as an address for the A.'.A.'.. There used to be a published address in Chicago, but I think that is defunct. I'm being purposely opaque. I (and several others here) know the answer you seek in that regard, but you must find the answer yourself (and it is quite easy to do). FiatYod wrote: Where does he go? If there's no actual network, anyone can claim membership and offer himself as a teacher, isn't that so? Yes and no. There is a network, but it is a network of single cells, one touching many others it has created, and those which those have created, but only one cell above that which created it. And there is official documentation. If someone belongs to a [genuine?] lineage, one can show you his/her degree papers signed by the neophyte that provided the instructions and tests. Perhaps this is the reason behind the opaqueness; perhaps one's first test is to see how to discover the head of the order. FiatYod wrote: And I assume that the teacher and the student need to be geographically close to each other in order to meet for lessons, examinations etc. so how can the A.'.A.'. reach other countries? The burden here is on the student. The student needs to be geographically with the teacher at least during the initiation ceremonies, and possibly as frequently as twice a year. A weekend trip now and again is all that is necessary for such. You already aren't far from finding how to get started, but experience and observation has shown me that it can take a year (give or take) before you'll get a response once you've written to a suitable address. There's a reason for that I won't go into. When that happens, don't lose hope. Takamba wrote: You already aren't far from finding how to get started, but experience and observation has shown me that it can take a year (give or take) before you'll get a response once you've written to a suitable address. There's a reason for that I won't go into. When that happens, don't lose hope. So I should just email the Chancellor and wait for a year? FiatYod wrote: So I should just email the Chancellor and wait for a year? 53. I sailed over the sky of Nu in the car called Millions-of-Years, and I saw not any creature upon Seb that was equal to me. The venom of my fang is the inheritance of my father, and of my father's father; and how shall I give it unto thee? Live thou and thy children as I and my fathers have lived, even unto an hundred millions of generations, and it may be that the mercy of the Mighty Ones may bestow upon thy children a drop of the poison of eld. 54. Then the humming-bird was afflicted in his spirit, and he flew unto the flowers, and it was as if naught had been spoken between them. Yet in a little while a serpent struck him that he died. 56. And behold! ere the moon waxed thrice he became an Ureus serpent, and the poison of the fang was established in him and his seed even for ever and for ever. One of those is rather close to it. Yes. Well, I've just sent an email to a Chancellor in England. Hoping for a (relatively) quick response. Never forget the all-pervasive administrative incompetence. You shouldn't have to wait a year for a reply to an email. Takamba did you ever join such an organization or are you a self-initiator? gerry456 wrote: Takamba did you ever join such an organization or are you a self-initiator? I do not discus my initiations or statuses publicly. I have indeed been so in many orders and schools and yes, I'm telling you from experience that the reply from the very organization (whose light you are currently reading this under) takes a year (call it a test of you, but there are indeed other reasons, none of which has a mundane excuse). It is not administrative failure, it is a tradition that existed before the email address. It has its purpose within the order. Do either COT or TOT have actual designated locations? When I looked up the address of COT, it seemed to be an apartment building. Are the classes given out of people's homes, community centers, and the like? Same with TOT initiation? 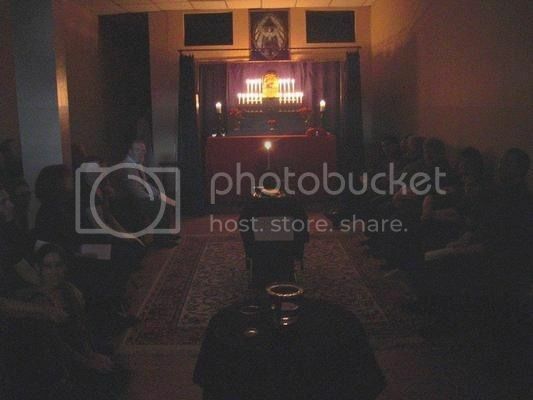 It always seems that thelemic bodies meet in casual locations, probably due to the proscription against charging money apart from enough to cover basic costs. 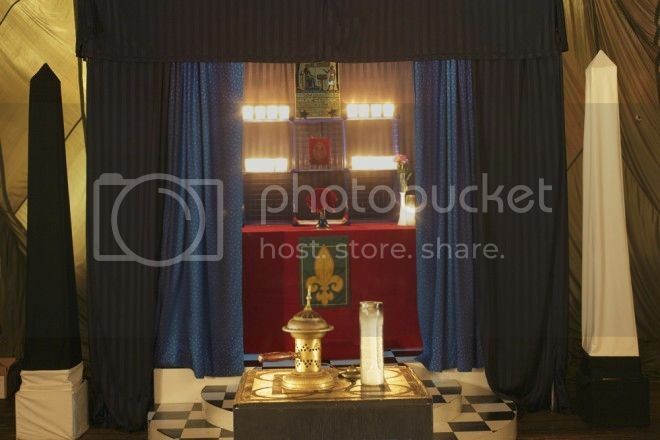 Is there anywhere in the world where there is actually a true thelemic temple (that one would see and readily identify it as such?). How awesome would it be if some rich guy funded the construction of an actual temple, complete with stonework, stained glass images of nuit, hadit, and ra-hoor-khuit, super-high ceilings, etc.? 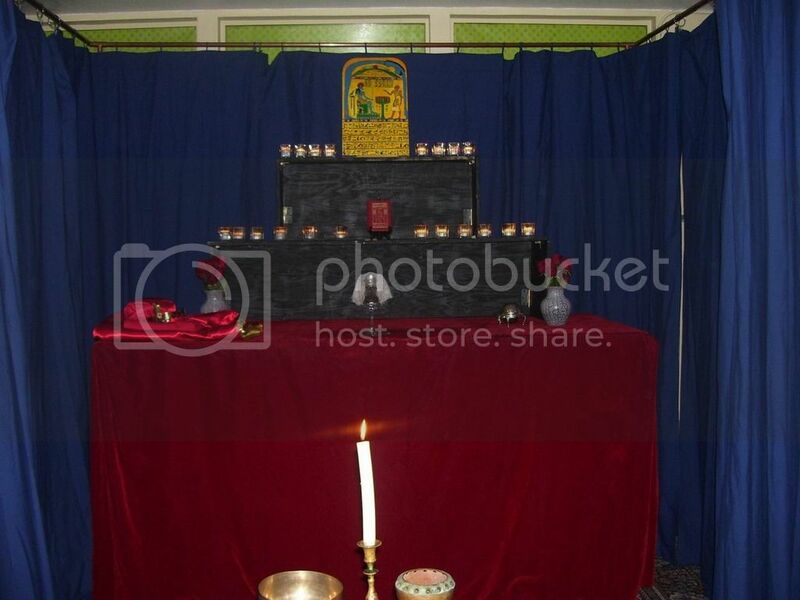 Are there any such beautiful thelemic temples? who convinced a lot of women he was holy. he corralled them together in an abbey. And got chased out by a fascist army. Most people only have one home. 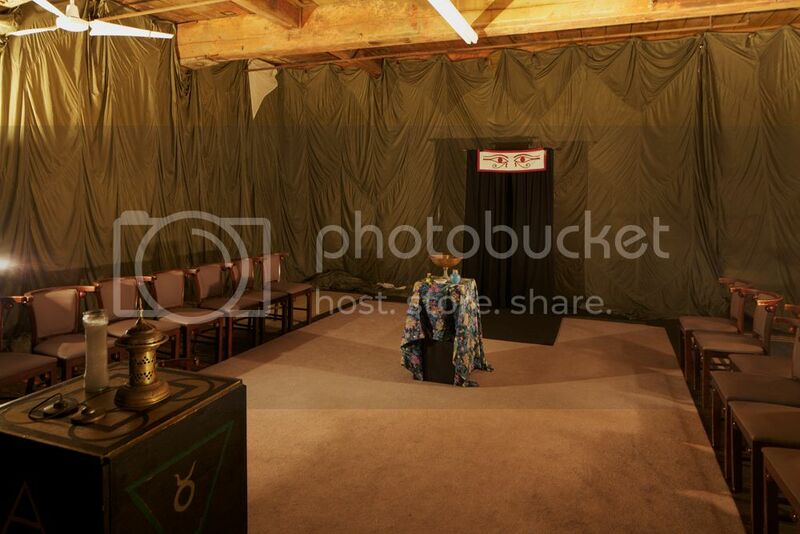 Sometimes a member of the OTO will be aligned with the Freemasons and a Masonic lodge is used for OTO meetings. But yes, usually it is in someone's basement. When lodges are used for OTO activity, that's the best. Last edited by Takamba on Tue Mar 22, 2016 6:32 am, edited 1 time in total. Luce wrote: Do either COT or TOT have actual designated locations? Are the classes given out of people's homes, community centers, and the like? Same with TOT initiation? 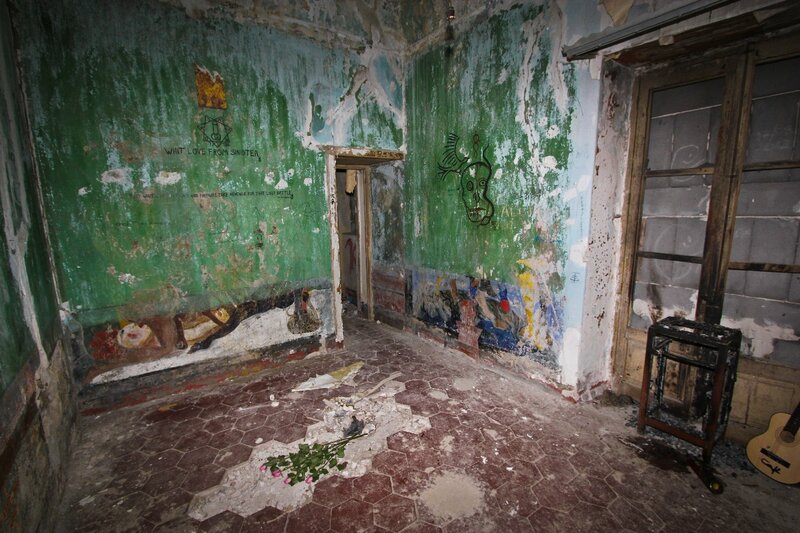 it varies, depending on the event but, generally, classes are given out of people's homes. T.'.O.'.T.'. initiatiosn and other ongoing (twice monthly) meetings are held at private locations, but I can tell you that it isn't people's homes. 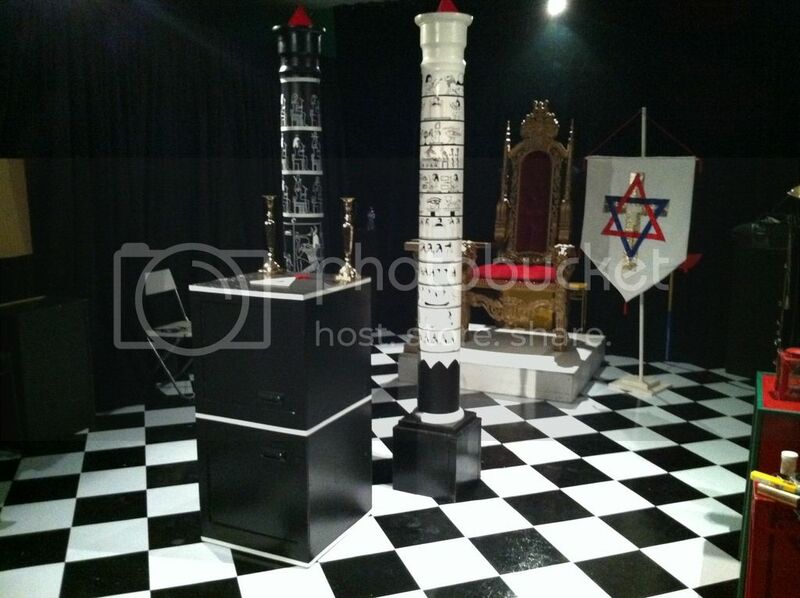 Give us $10 million and we'll acquire a significant parcel of land in the central Los Angeles area and build a dedicated temple like the Masons. It would have to be modest for that amount, but would be utterly serviceable. None anywhere in the world AFAIK. 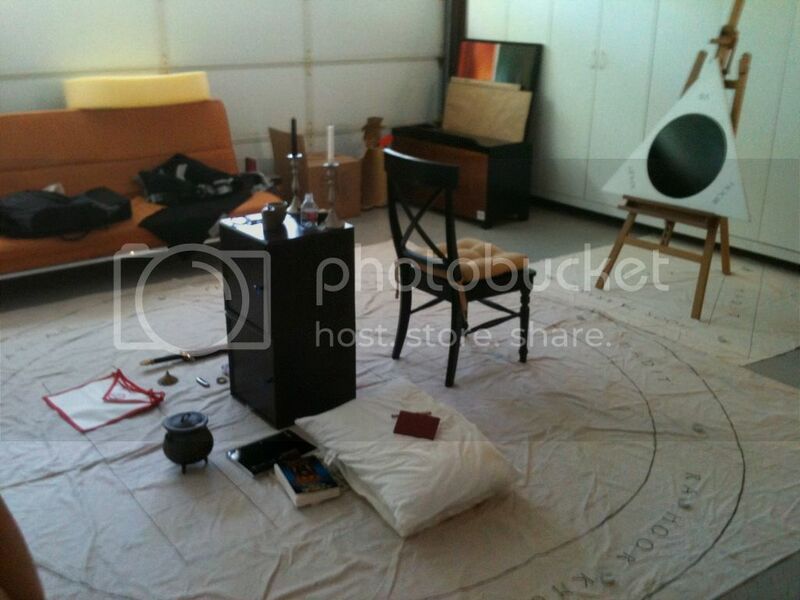 Are the pictures from the first part of your message really the house of Crowley? 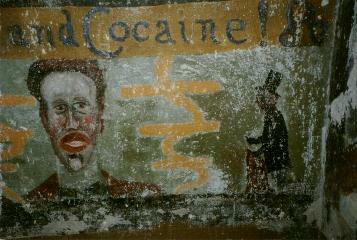 Yes, those are actual pictures from the Abbey of Thelema in Cefalu, Italy. Those photos are about a decade old (not mine, btw).